1. The Senate is awaiting the CBO score on the Graham-Cassidy Affordable Care Act repeal and replace bill by Friday, September 22. It may arrive as early as Tuesday morning. 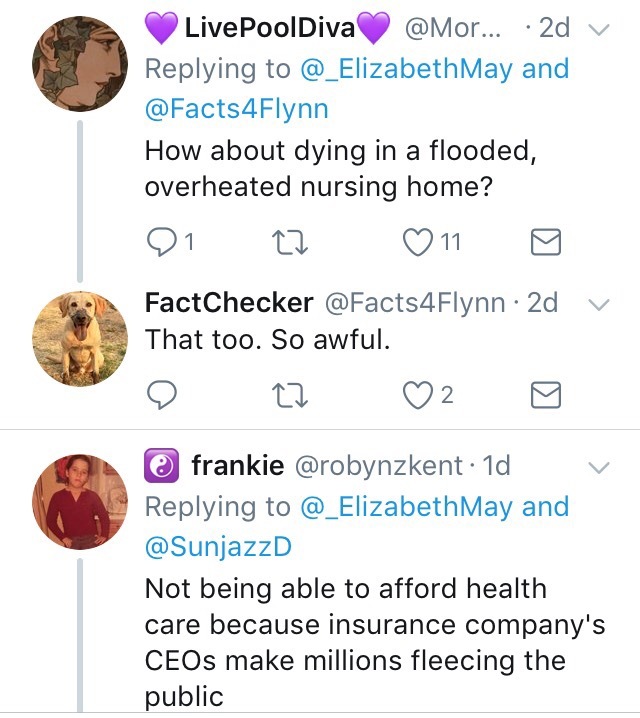 Keep in mind that no one cares what the CBO score is, except Democrats, who will be inconsolable when they see the more than 20 million people who will lose health insurance. No, the score is only a procedural hurdle required in order to allow the bill to be considered under reconciliation. More: The End of Unconditional Health Care, ACA Repeal Still in Play, One Last Medicaid Attack, and Deep Dive: Why is Health Care So Expensive. 2. 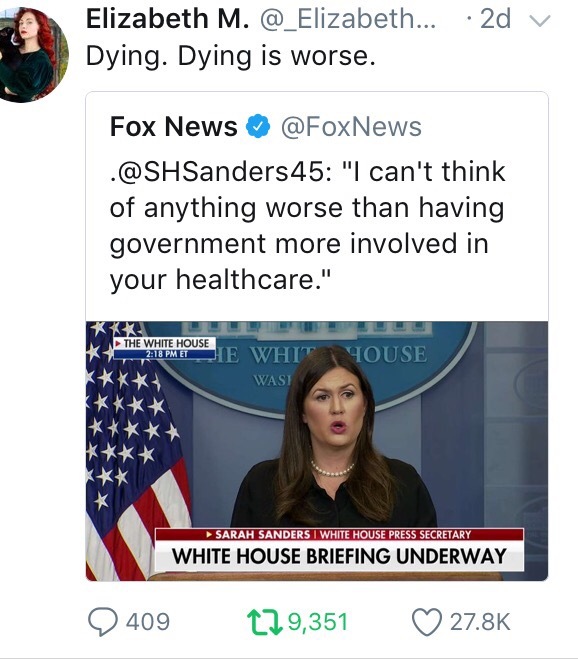 Last week, White House Press Secretary Sarah Huckabee Sanders couldn’t think of anything worse than having government health care. 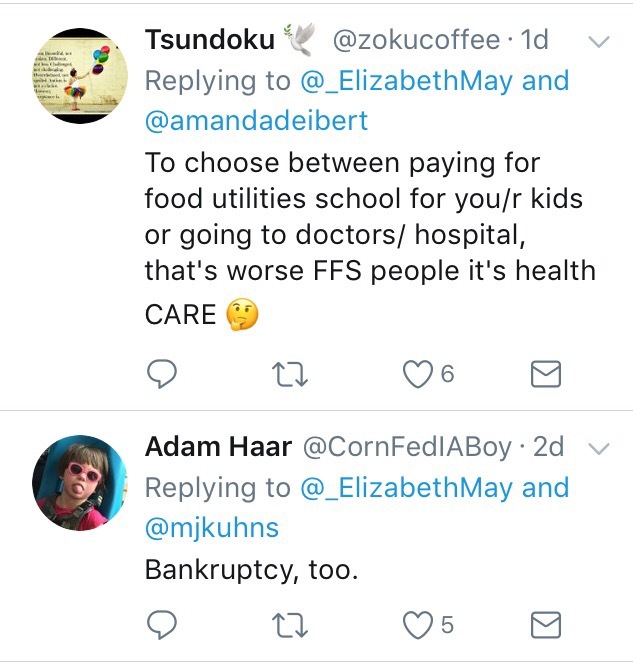 A few possible options surfaced on Twitter. 3. Paging fake autism news and studies that will never be replicated, a new study claims to support the theory that autism is a condition of extreme maleness. The evidence? Manly facial features on females with autism. 4. After looking at 174 child brains, autism researchers studying white matter differences make an obvious discovery. “It’s less recognized, and it’s only starting to emerge now, that children with ADHD may have qualitative impairments similar to autism,” she added. More on white matter, from a five year old study, explaining part of its significance. White matter helps to transmit messages in the brain and so-called deficiencies in autism could stem from the atypical white matter gumming up message transmission between certain parts of the brain. Getting way into the weeds, I had been told ADHD problems stemmed from a problem with gray matter, so the idea that ADDers like me may have similar white matter problems is fascinating. In fact, gray matter deficiencies are research’s best guess on a cause for ADHD. However, the specific gray matter area fingered is the caudate nucleus, which again is responsible for transmitting messages between different parts of the brain. While they didn’t go into the specific similarities, it’s likely in those who display autistic tendencies amongst ADDers are those with the most issues with message transmission via gray matter. 6. And a sad trombone for Autism Speaks. The group may need to hold a garage sale to get rid of a few puzzle pieces, soon. The rorschach test of the autism community has $10 million less in the bank.